A new study published in the journal Neurobiology of Learning and Memory went against years of research that suggested cannabis use could temporarily impair cognitive performance. 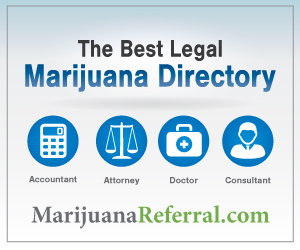 Marijuana contains tetrahydrocannabinol (THC), a psychoactive cannabinoid that interacts with the body’s endocannabinoid system to produce short-lived euphoria. Among other effects like altered sensations and relaxation, THC has been known to affect short-term recall. Surprisingly, this new study found that cannabis exposure could improve working memory. According to the researchers, “the overwhelming majority of research in both animal models and human subjects shows that acute administration of cannabis and cannabinoids induce deficits in tests of cognitive function, including working memory.” Previous tests have found that cannabis impairs verbal memory, attention, and working memory. The problem is that most of the research has used cannabinoid injections instead of the most preferred form of consumption: smoking. Researchers from the University of Florida worked with 32 trained rats (16 female and 16 male) in a “food-motivated delayed response task.” Essentially, researchers had the rats perform tests for food after exposure to cannabis smoke or a placebo. The aim of the study was to test whether inhaled cannabis had any effects on working memory or the ability of male and female rats to complete their task. When testing the effects of cannabis smoke on male rats, researchers found there was no significant difference in performance between non-cannabis exposure and cannabis exposure before tests. Female rats showed different effects to cannabis exposure. Cannabis exposure actually improved the working memory accuracy in tasks after marijuana consumption. Researchers noted that “cannabis smoke improved working memory accuracy” while “placebo smoke did not affect working memory accuracy” in rats. Researchers also believe that the results indicate that cannabis’ effect on memory could be dependent on the amount of THC consumed. Additionally, the consumption method could also play an important role in the cognitive effects of cannabis. 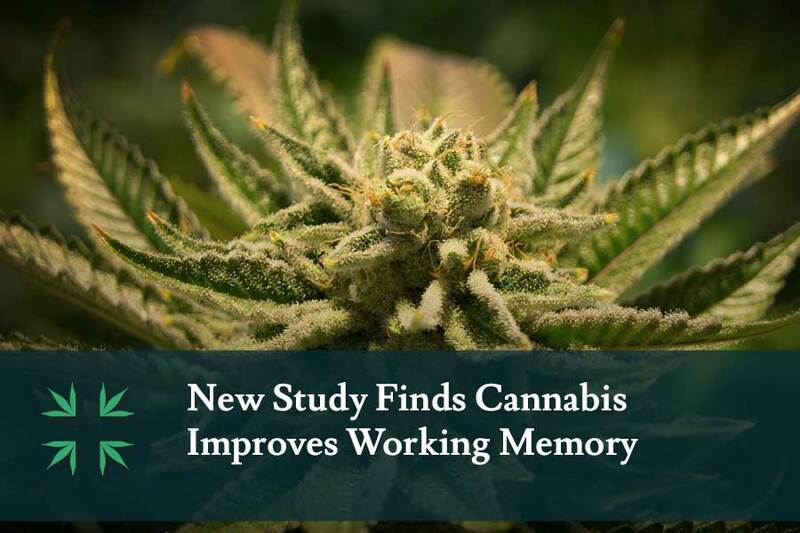 It’s going to take many more studies into the effects of THC on working memory with cannabis smoke for these findings to be substantiated even further.